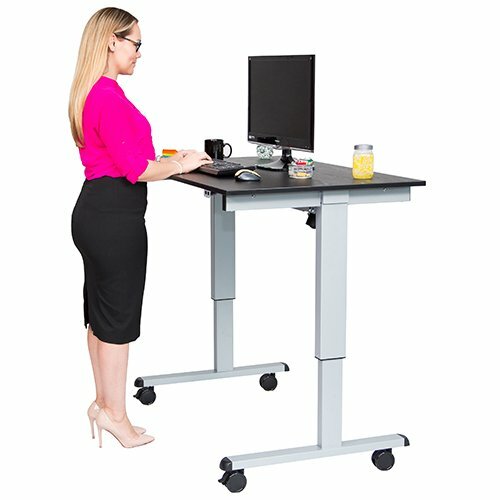 Transforms your existing desk. Sit & stand as you work. Sitting for six to eight hours a day isn’t ideal, and standing all day can be hard on you as well. By easily alternating your positions, you’ll enjoy higher productivity, better posture and have fewer energy dips. Stay Active, Sit and Stand!